Whether you’re after inspiration or already know what you are looking to build, at Aston Hills we can provide you with the opportunity to build the home you’ve always wanted. Inside and out, each home at Aston Hills will be unique and loved. We believe that everyone should, in their lifetime, have the opportunity to build their dream home. At Aston Hills, you are free to build with any builder you choose. 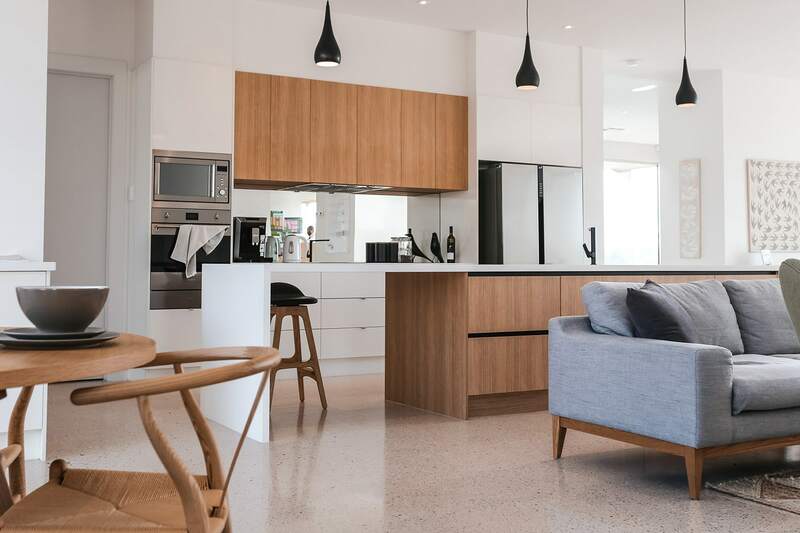 Creating a home from the ground up is a gratifying experience – one that will be shared by the greater community at Aston Hills. What’s more, we’re here to help you through each step of this exciting journey. At Aston Hills, you will find the largest display home village in the Adelaide Hills. 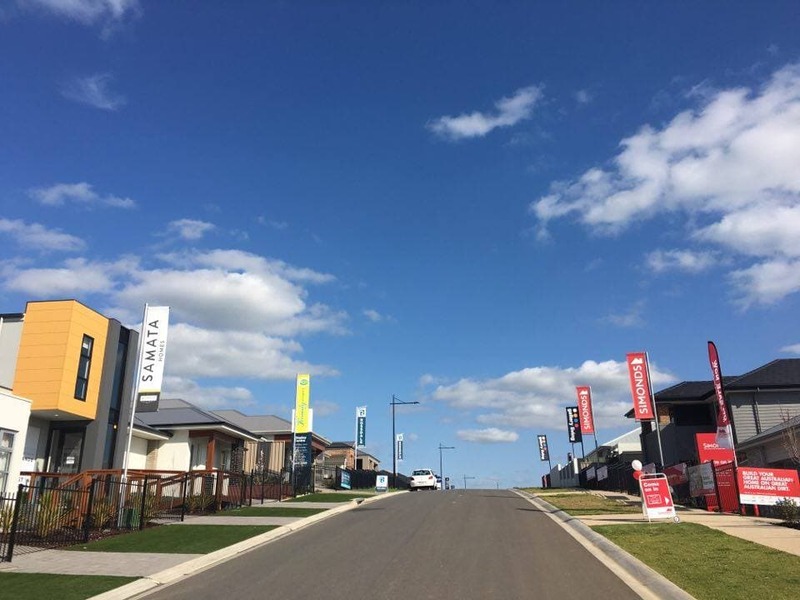 With over 18 quality and trusted display builders and 31 display homes currently open, visit our display village for some stylish home inspiration.